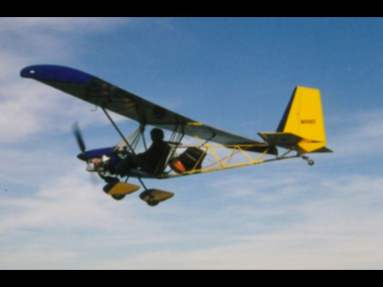 The Airbike has been in production since 1995 and it mates a welded steel fuselage to an all wood wing. 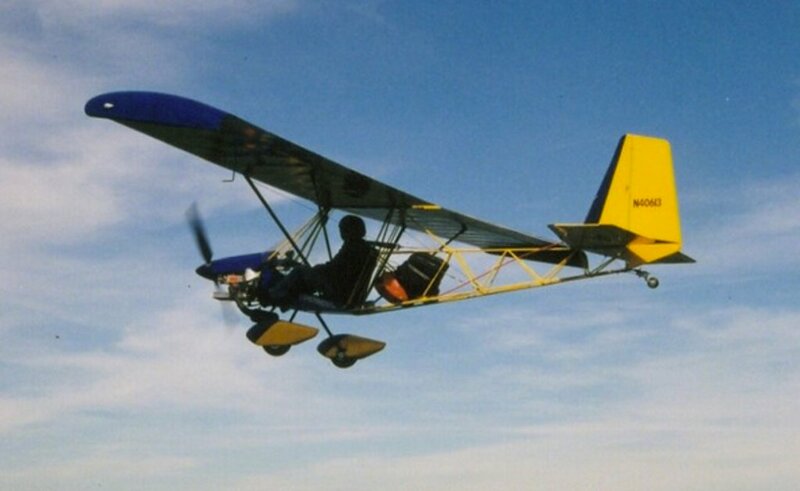 Standard features include an open cockpit, removable wings, steerable tail wheel, 4 point safety harness, fuel tank, factory welded fuselage and tail. The options for the Airbike include various engines, folding wings brakes, trim, wheel pants, wing tips bucket seat, extra fuel, plus various quick build and assembly packages. Editors note: The Airbike ultralight manufacturer ISON Aircraft has been sold to an Indiana-based company, JDT Mini-Max LLC. They currently have the Mini-MAX and Hi-MAX aircraft in production. This is probably one of the cheapest ultralight aircraft with a price of only $2850 USD for short kit. 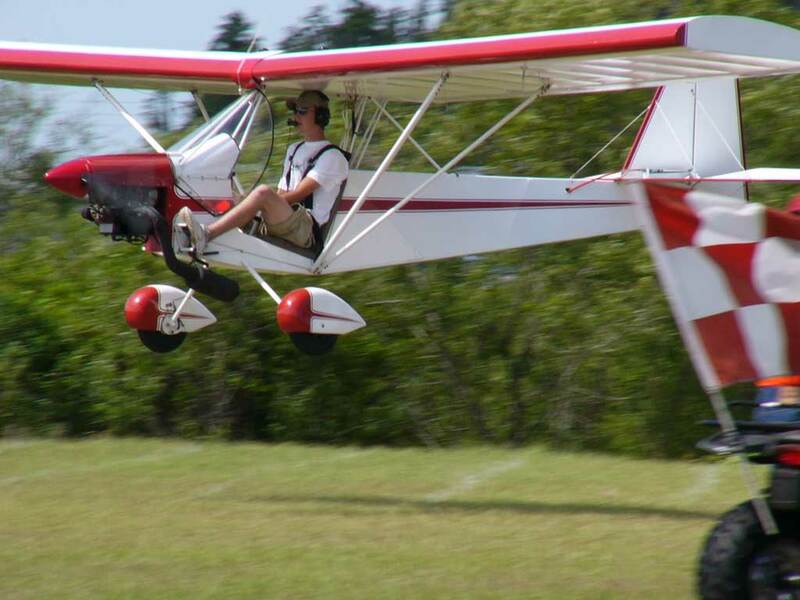 So if you are looking for a cheap ultralight aircraft kit the Airbike might be the plane for you! 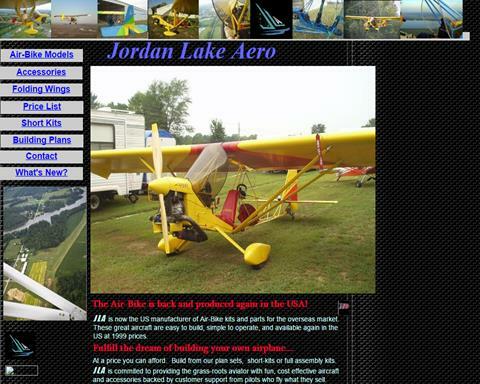 If you are looking for small planes such as this, the Airbike ultralight is for sale by Jordan Lake Aero (J L A). Airbike kits and plans are now available, starting at $2,850, a great buy! Plans only $150. 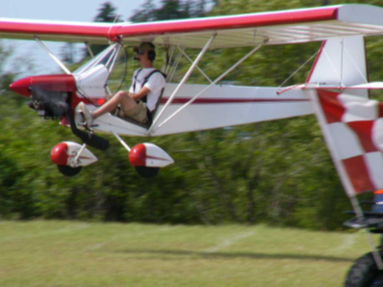 To find more FAR 103 ultralight aircraft for sale, see our FAR 103 section.